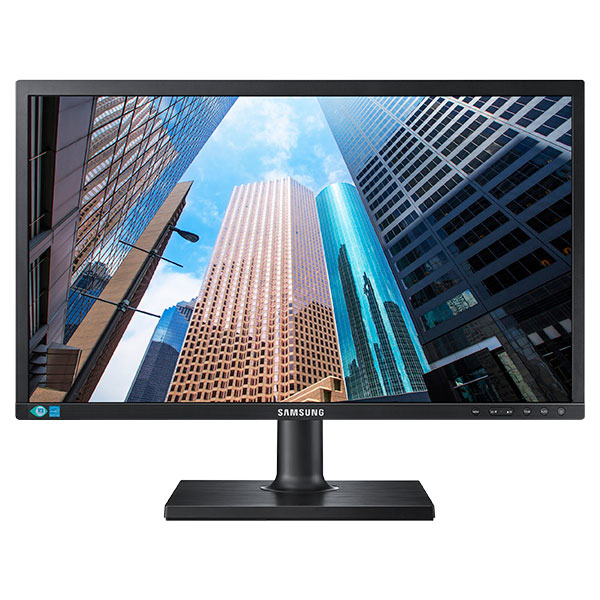 With approximately 30% recycled plastic, less than 0.005W off-mode power consumption, Eco features to reduce power consumption when the monitor is in use and fully recyclable packaging, this is the perfect monitor for the environmentally-conscious business. VGA, Display Port, DVI and a 2xUSB hub interface provide flexibility in high-speed connectivity. So whatever devices your employees need to connect today or in the future, this monitor keeps everyone’s options open. Add stereo sound to your business monitor without taking up any additional desk space. The SPU10 speaker bar accessory features RMS output power of 2.5W and delivers full-range sound. So you can improve the quality of multimedia presentations, streaming videos or web-based seminars.